Keep an eye on your daily activity directly from your dashboard. Don’t need to wait days or weeks for a detailed financial report – you keep track of your revenue at any time right from your Salonkee backend. 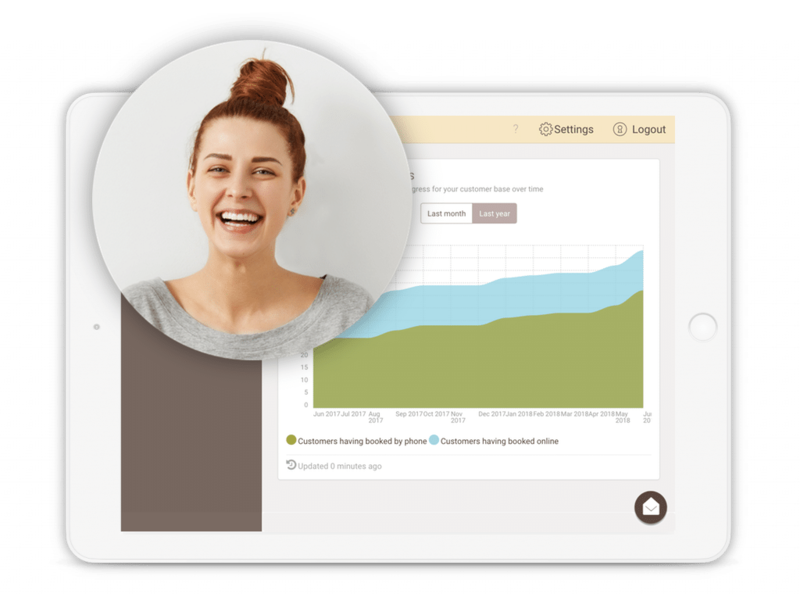 No bad surprises no more – track your employee performance in real-time and know when is the right time to be more bossy than usual. Know what works! A comprehensive list of your best performing services is available at any time. Until now you only felt it in your guts which of your customers were the most valuable – we give you the numbers. Know your customer on a whole new level. Easy real-time overview of your product stock has just become a reality. Know the total value of your products and keep track of all sales possibilities. Do you find yourself guessing when you don’t know something? Don’t let this happen to you in a professional context. The integrated statistics and reports let you easily track your general performance right from your dashboard, at any moment in time. Best of all: Salonkee being universally accessible allows you to keep a watch on your progress, even while you are away! Always keep an eye on your business performance and track your revenues and costs with easily generated financial reports. Be even more efficient in what you do by understanding what works and what doesn’t. 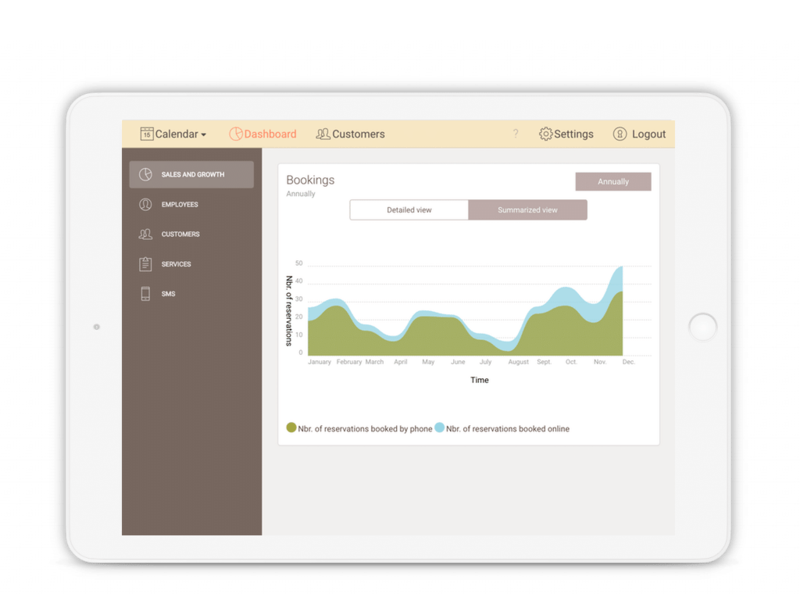 A detailed view on your staff’s performance or the number of different service bookings – it’s all right there and available for you to take any mesures in time.